Mikhail focuses on analyzing energy markets and energy policy. Before joining Rhodium, Mikhail completed fellowships with the International Council on Clean Transportation (ICCT) and Natural Resources Defense Council (NRDC). His past policy research has primarily focused on electric vehicles, investigating such topics as vehicle-grid integration and electric-vehicle industrial policy. 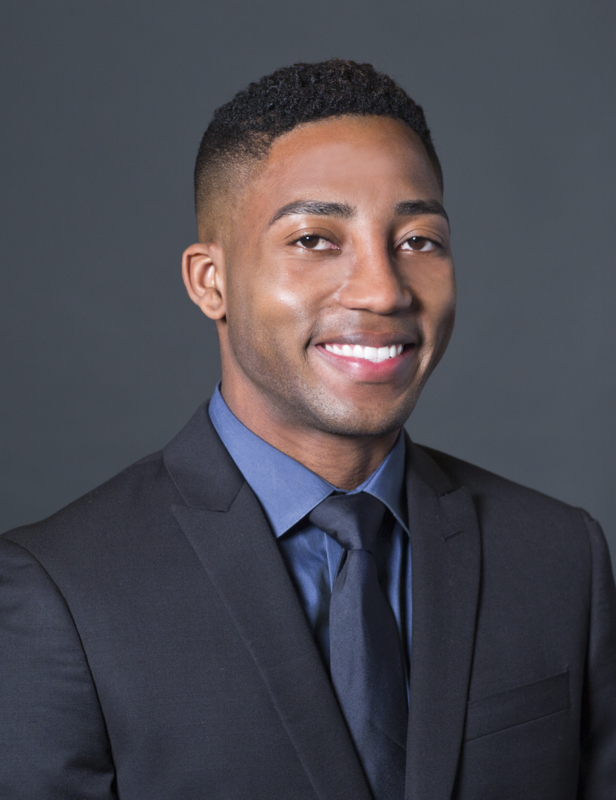 Born and raised in Jamaica, Mikhail is now based in the San Francisco Bay Area. He holds two degrees from Stanford University, a Bachelor’s degree in Energy Engineering and a Master’s degree in Civil & Environmental Engineering.